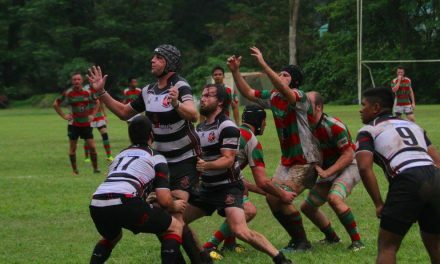 The Singapore Women’s XVs Team will take on Australia’s Northern Territory Women’s XVs, the NT Goannas, twice over the next four days. It will be the first time that the two sides have met and will surely make for an interesting clash. This is the first time a Northern Territory Women’s Representative Team has toured overseas although their Head Coach, Claire Rowat, is no foreigner to Singapore having spent time here herself. This development tour to Singapore marks the beginning of NT Goannas preparation for their 2018 Women’s 15-a-side National Championships in Australia. 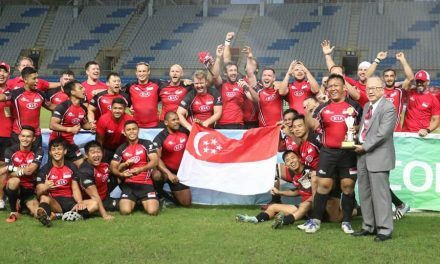 Opportunities for XV games are hard-sought by Singapore after the discontinuation of the Asia Rugby Women’s Division 1 XV Championships – the last international played by the Women’s XV was in April 2016 against Hong Kong.